The beloved fabric mix series returns, as it approaches its landmark 100th release. 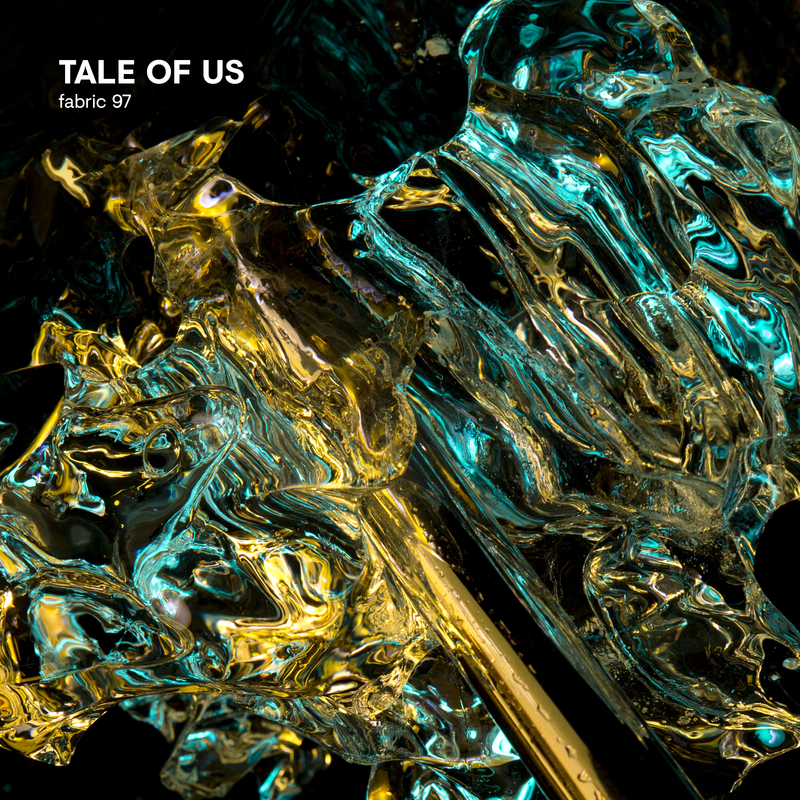 For '97', Tale Of Us take us on a trip into their transcendental world of melodic techno, a sound they’ve commandeered in recent years. It weaves together gems from their Afterlife label and exclusives from Mind Against, Fur Coat and Denis Horvat. Strap yourself in for the ride.